The CEO of Xiaomi Lei Jun took to Weibo and announced an event for May 31st in Shenzhen, China. At the event, the company is expected to announce the Xiaomi Mi 8, its new flagship smartphone that will succeed the Mi 6 from 2017. 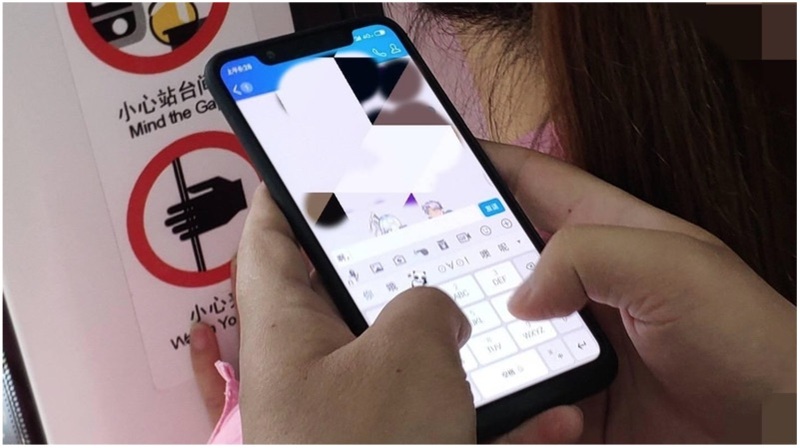 A new leaked image has shed some light on the specifications and possible pricing of the smartphone. 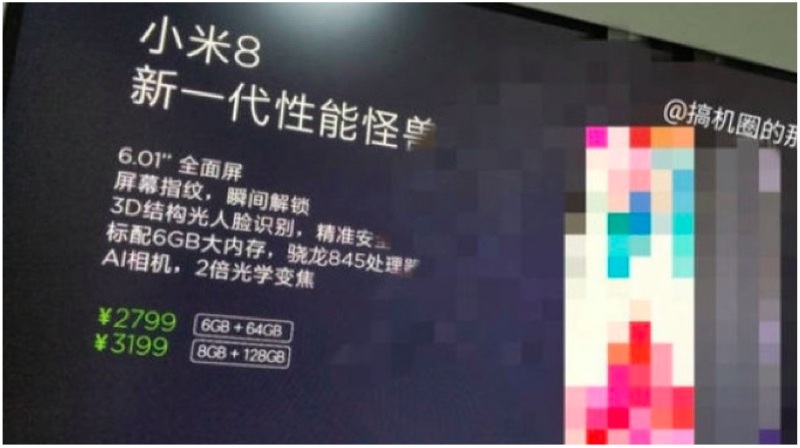 The image reveals that the Mi 8 will run on the Qualcomm Snapdragon 845 chipset, something that was confirmed way back in December 2017. The smartphone will have a 6.01 inch display with a taller display. 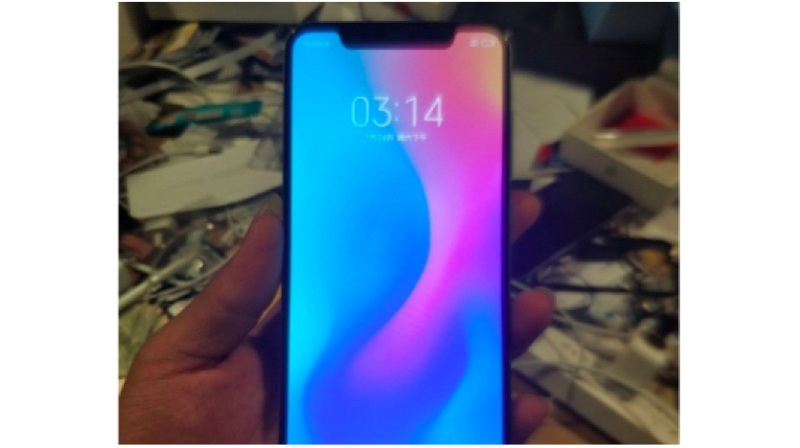 Since the smartphone will have a notch, the aspect ratio could be 19.5:9, same as the iPhone X. 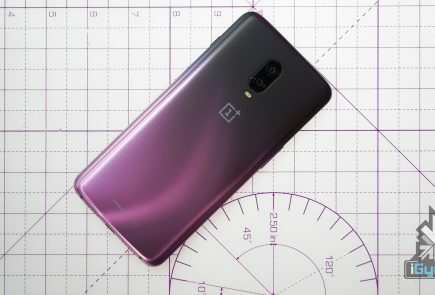 Popular Android smartphones like the OnePlus 6, Huawei P20 Pro with a notch have a 19:9 aspect ratio. The resolution is expected to be FullHD+ and not more than that. The image also mentions 3D facial recognition technology. 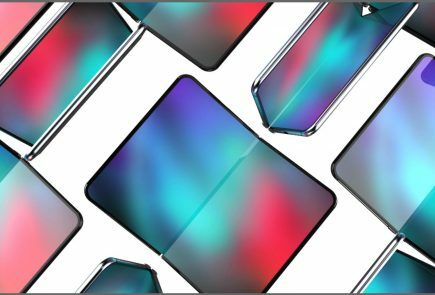 This will be the most talked-about feature of the Mi 8, as the smartphone will be the first Android device to feature 3D facial recognition system. This system will be similar to Apple’s Face ID which replaced Touch ID in the iPhone X. It will be interesting to see if Xiaomi does the same, or will it leave it to the users to choose between a fingerprint sensor or Face Unlock. The interesting bit here is the pricing mentioned in the image. According to the leaked image, the Mi 8 will be cheaper than the Mi MIX 2s, which starts at 3299 Yuan (Rs 32,999). The Xiaomi Mi 8 will retail in two variants, one with 6GB RAM/64GB storage will be priced at 2,799 Yuan (Rs 29,800 approx.) and the other variant with 8GB RAM/128GB storage at 3,199 Yuan (Rs 34000 approx.). If the Mi 8 makes its way out to countries like India, it will compete with the likes of Honor 10 and OnePlus 6. At the end of the day, it is still a leaked image which means take all the information with a pinch of salt. With such expensive technology being used for 3D facial recognition, it is hard to believe that the Mi 8 won’t be a bit on the pricier side of the smartphone spectrum. All details about the smartphone will be revealed at the May 31st launch in China.